How to get rid of: "Windows cannot find 'wuapp.exe'. Make sure you typed the name correctly, and then try again." 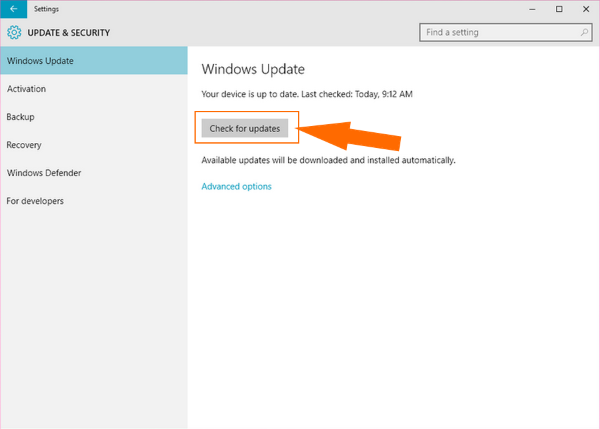 error when you try to start Windows Update? wuapp.exe is a file to which Windows Update Application Launcher refers to. 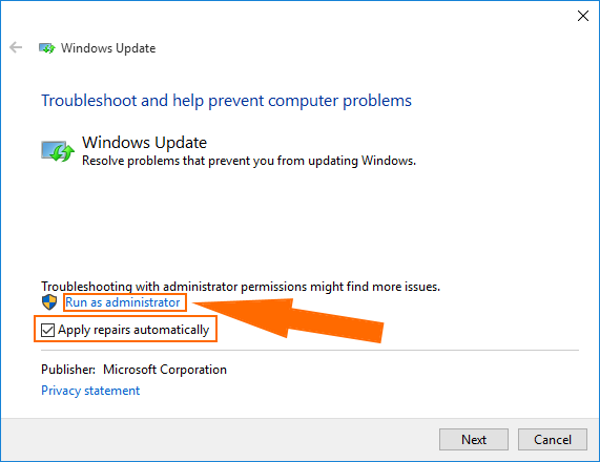 Therefore, when other programs change or move the file, the application with a link to it cannot normally operate and an error message appear. 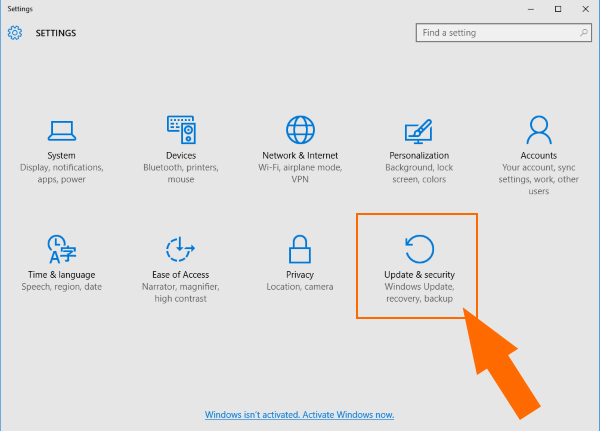 system update of Windows 10 replaced or moved wuapp.exe file. 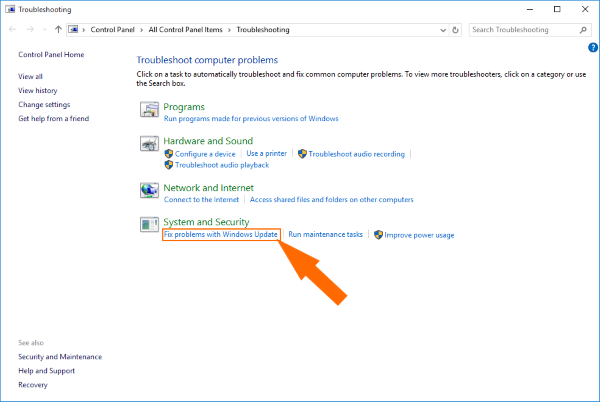 It is important to fix the problem as soon as possible, because otherwise it may lead to serious issues like slower work of the system, failure to run some applications, system terminations and alternations in Windows setups. 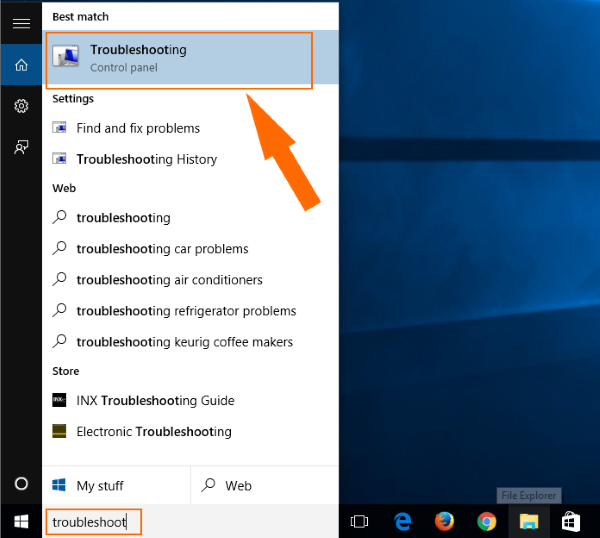 Here you will find complete and fastest solution for operating system update problem - "Windows cannot find wuapp.exe..."
Most frequently the problem appears in Windows 10 during the attempts of updating the system. 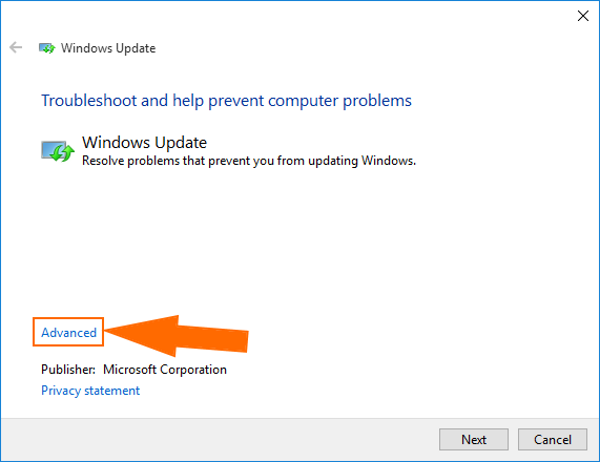 Solution 1: Fixing via Windows Update Troubleshooting. 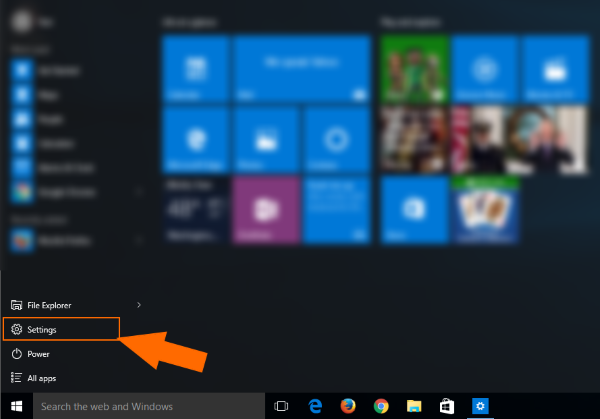 Solution 2: Update the Windows 10 system via the Settings menu. Update the system if any updates are available. Look for the file in the Recycle Bin. One of the simplest means to fix the encountered problem is to open the Recycle Bin, check the file here and resolve it. If it is not possible, then you could wish to download the missing file from the Internet. Though it is strongly recommended not to do it, since they can carry malicious software or, at least, be deprecated or inadequate to your system. The best way to get the file is to download it from the reliable sources. Viruses can infiltrate your system and set up for other system files in the meantime recoding the wuapp.exe or removing it. The malware may also just imitate error messages. It wouldn't be inappropriate to conduct a virus detection with an antivirus program. We recommend you to download and scan your computer with SpyHunter 4 to remove viruses that can cause "Windows cannot find wuapp.exe" error message. Repair the system with the sfc /scannow command. The sfc command (short for System File Checker) is a tool used for dealing with the system files. It detects the damaged or rewritten files and amends them automatically. Wait until the scanning ends.